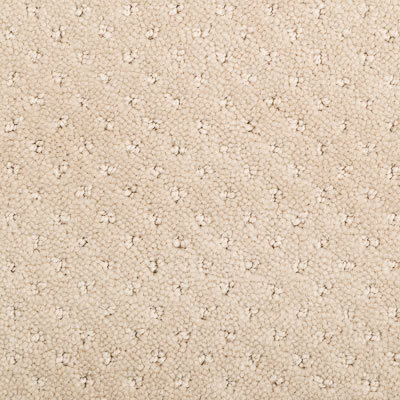 When your home is carpeted it feels like your whole world is a place of bare-foot comfort. It's perfect for any room, except wet ones, where you want a warm, relaxing, comforting environment; bedrooms, family rooms and children's rooms. 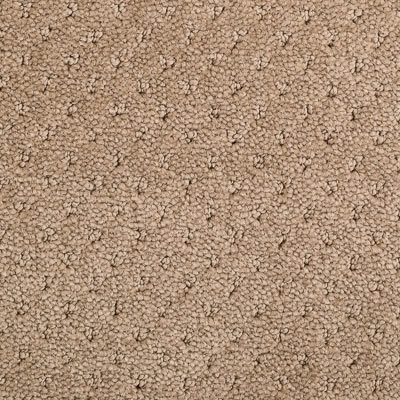 Apart from keeping your feet warm on cold winter mornings, carpeting also insulates the room, keeping the warmth inside. You're unlikely to slip on a carpet. But if you do have a fall, the carpet acts like a cushion keeping injuries to a minimum, which is great if you have kids who can now use the whole floor as a play area. Carpets are also quieter than any other type of flooring, absorbing the impact of foot traffic, soaking up room sounds like a sponge and blocking sound between floors, which is perfect for apartment dwelling. 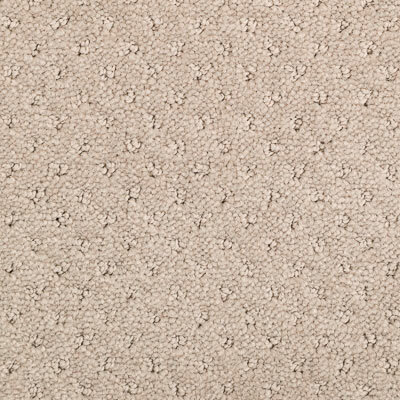 Whatever your preference, whether hard-wearing and stain-resistant for a busy family with children or a soft underfoot, opulent woollen carpet for a quiet retreat area, we have the perfect carpet for your home. As with all flooring we strongly advise that you only make your final choice once you have seen the carpet in the room it's intended for. The lighting in our showrooms will be very different to that in your home. Everything in the room can affect the way the carpet looks; the natural light from the windows, the wall colour, the artificial lighting and even the furniture. 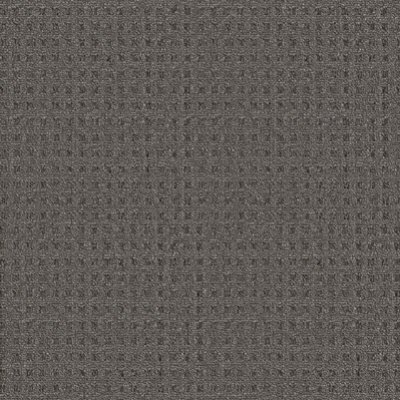 It's not just colour that's important when making a carpet choice. 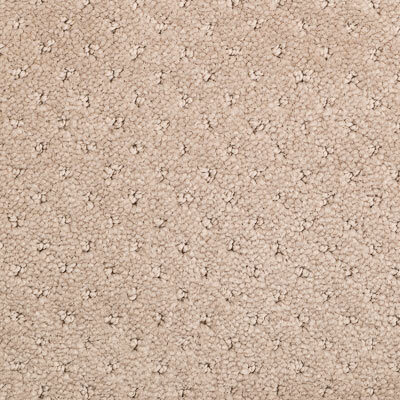 You also need to consider carpet fibres and pile. Fibres are pure wool, silk or synthetics. Pile, formed by looping the fibre through the backing could be finished in a variety of ways. Uncut, cut, Saxony cut - which is the most common cut, textured cut, frieze cut - which is great for high traffic areas like commercial locations and plush or velvet cut pile. Your carpet choice will either pull your other design choices together or clash glaringly. And remember, if you take care of your carpets they will last many years, which means you'll probably change those curtains and that sofa, not to mention the side lamps long before you change the carpet. Our personnel can give you best advice once they've seen the room in question; advise not only on colour but also the fibre choice and pile. So, pop into one of our showrooms, or browse the ranges below to discover what we already know - there's magic in a Solomons floor!